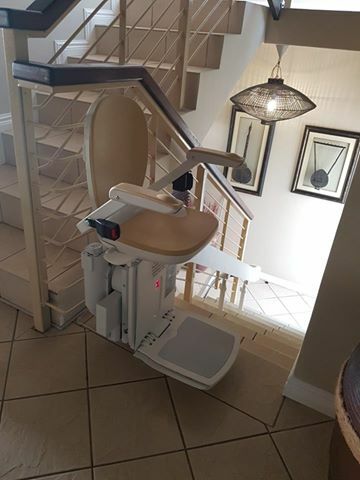 Every day people regain their independence with an Acorn stairlift. The ultimate staircase solution, giving you the full use of the home you love. A comfortable and reliable ride designed for any curved staircase. The perfect mobility aid to give you access to those outdoor spaces you love. 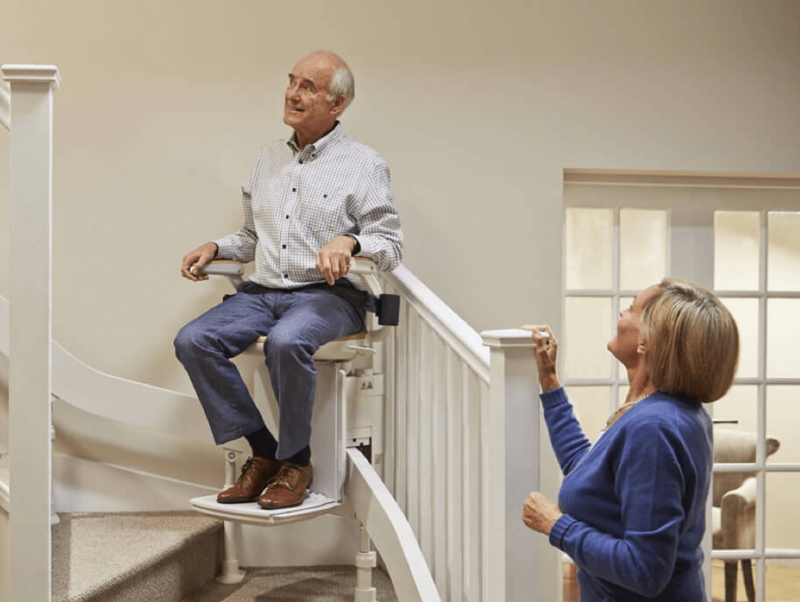 Should you buy a stairlift? Acorn Stairlifts will help you master 'the three Rs': Regain your independence, Retain full use of your home, and Remain in the home you love. Installing an Acorn Stairlift turns your home into a single storey, by removing the obstacle of stairs if they become too challenging. 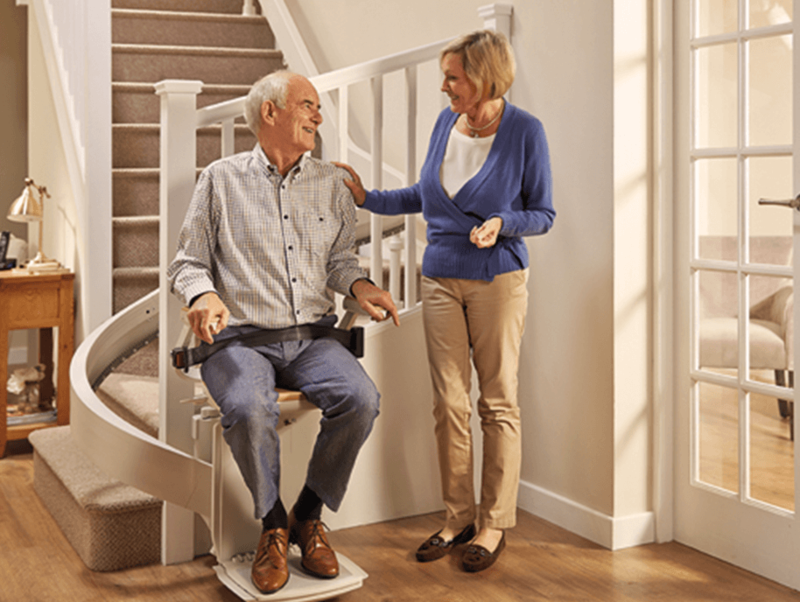 Join the thousands of people who have benefited from Acorn Stairlifts worldwide. 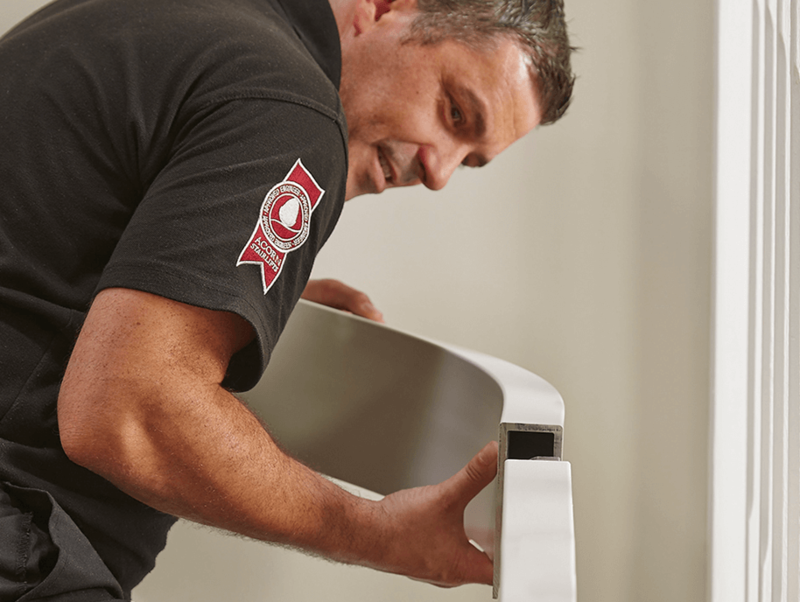 We specialise in making stairlifts - it's all we do! That's how we make them so stylish, easy to use and affordable. We build all our stairlifts in our UK factories and export them to more than 80 countries all over the world. 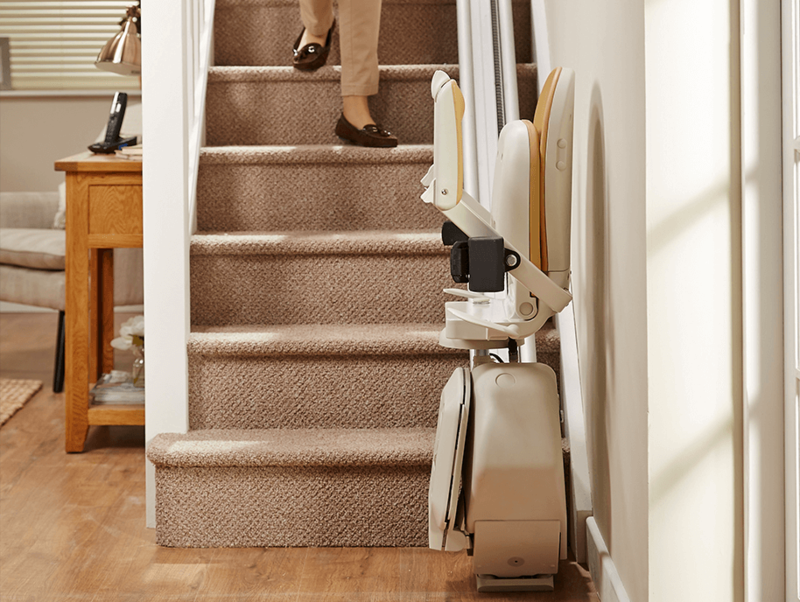 Every day, over 180 people regain their independence with Acorn Stairlifts. When you're struggling with reduced mobility, even a few steps can look like a mountain. But some 'steps' are easy. 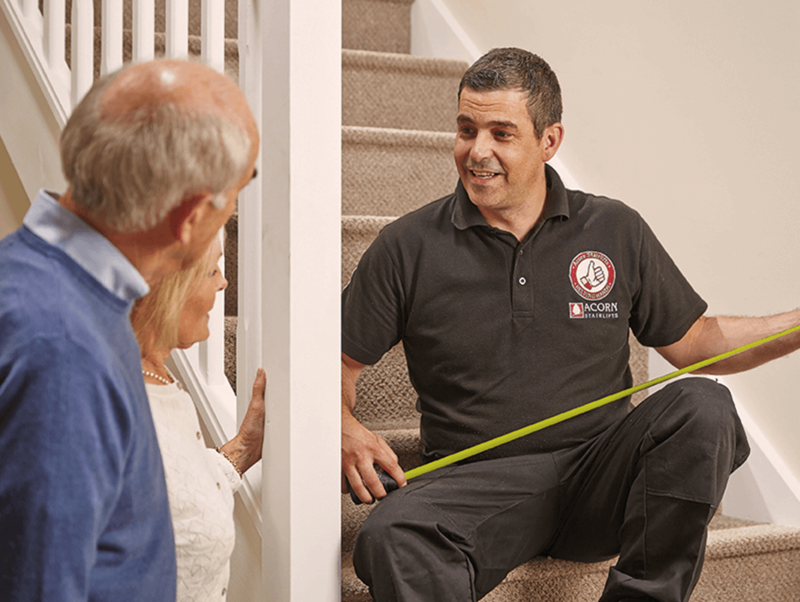 Take the first step by contacting us and before you know it you’ll regain the freedom of your home and never have to worry about climbing your stairs again. "Morning Yolande, I was very impressed with the work that Ashton did. His pleasant nature was such a breath of fresh air. His professionalism and “clean” way of workmanship was excellent.This is going to be of great assistance to our Mom." 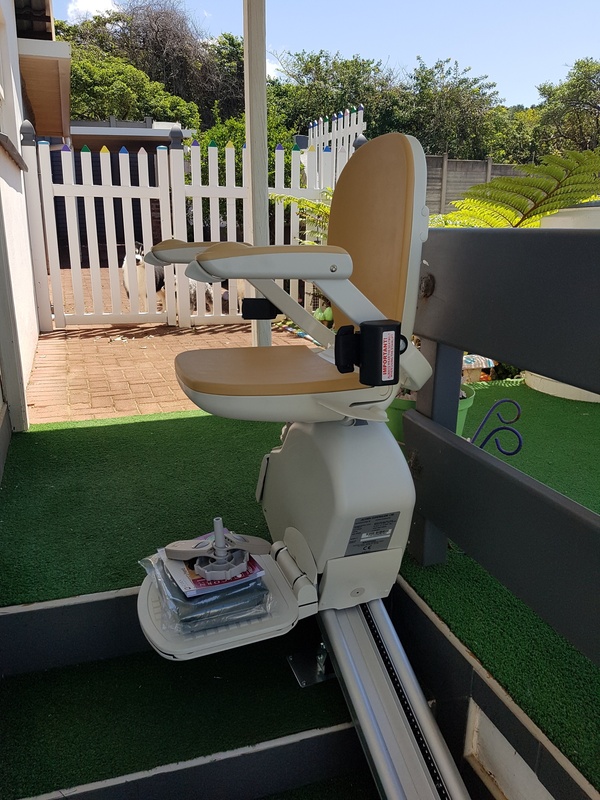 "We would like to thank Acorn Stairlifts for their super service from our first enquiry to the installation of the stairlift. Service like you offered is very rare nowadays. We would not hesitate to recommend your company to anyone who has a need for your product."